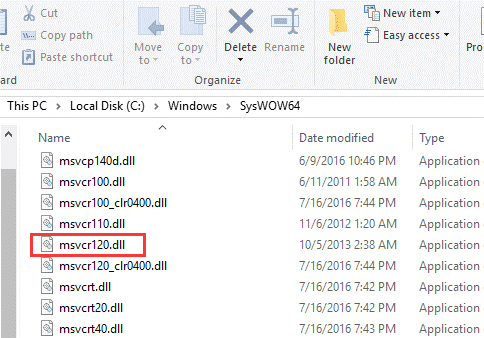 » How Can I Resolve an ‘MSVCP120.dll Is Missing’ Issue? How Can I Resolve an ‘MSVCP120.dll Is Missing’ Issue? 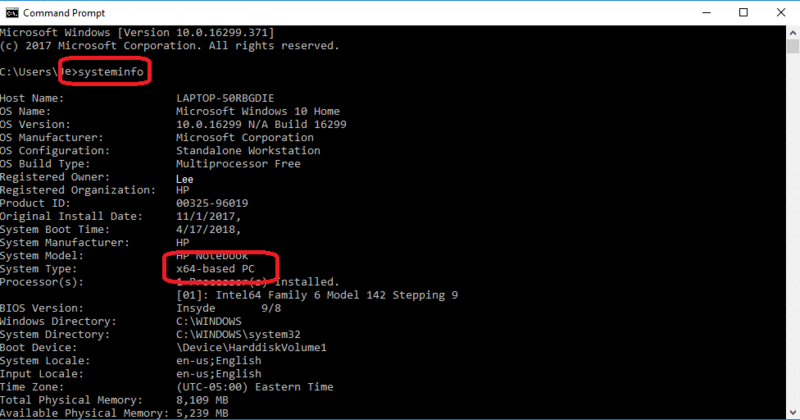 Do you have problems when installing certain programs or games in Windows? Does your system indicate a missing MSVCR120.dll file? This is most often related to missing .dll files. Since most users are unfamiliar with the .dll files, they find it difficult to arrive at the proper solution. 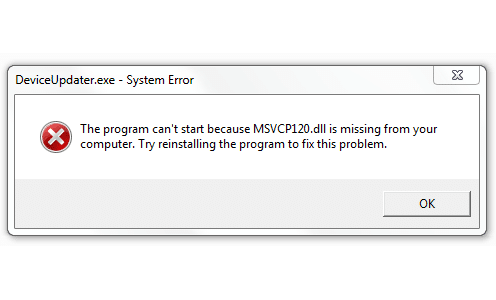 What is the MSVCR120.dll error? DLL is the abbreviated form for Dynamic Link Library. DLL files are part of library files that contain certain resources or variables or can execute specific functions. The DLL files are vital for the functioning of C++ Redistributable pack. They act like .exe files. However, different programs frequently use them. Since these files are related to the frameworks, they are part of, and because certain apps are designed based on these frameworks, the absence of the files prevents the app which relies on DLL file from running or installing. If the DLL files such as MSVCP***.dll or MSVCR***.dll files are faulty or missing, it is difficult to launch programs or games that run on programming languages such as C++/CLI, C++, and C. The MSVCR120.dll missing defect specifically relates to the C++ programming language. Issues with this file will make programs or games based on C++ stop working. Advanced system repair is one of the best System Repair solutions available for Windows. Advanced System Repair will scan your system and automatically fix errors. 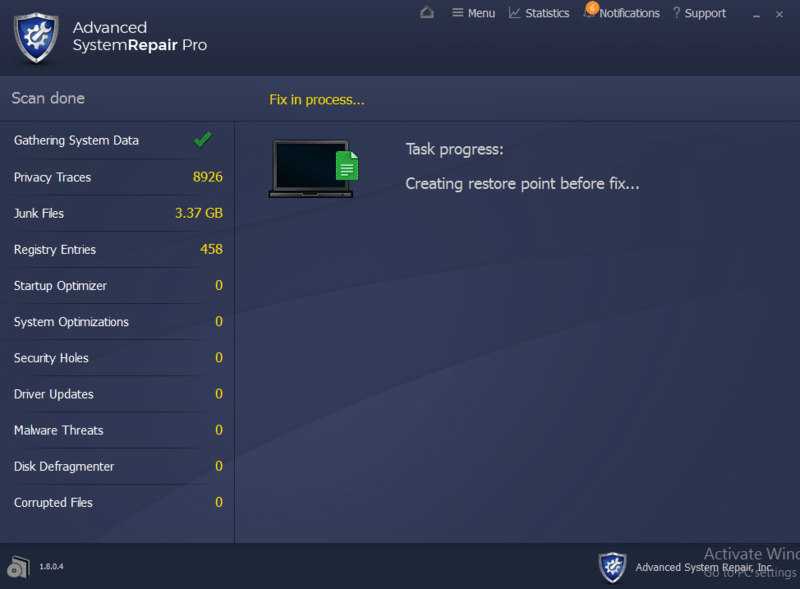 Download and Install Advanced System Repair tool for free. Once installed the program will scan your system gathering important information and checking for errors. 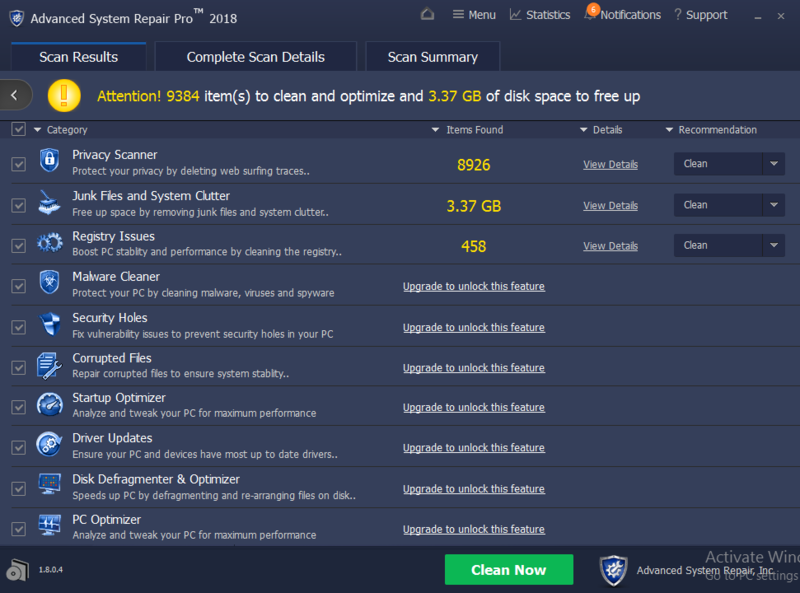 Once the scan is done click the “Clean Now” green button. Advanced System Repair will automatically create a restore point in Windows in case of any issues with the repair process. Once the restore point is created it will attempt to fix the found errors on your system. As explained above, MSVCR120.dll is a file that is part of Visual C++ pack of Visual Studio (version 2013). Improper or faulty installation of the pack can cause an error in the file. The most effective and easiest method to correct the issue of missing MSCVR120.dll file is to download the pack from Microsoft once again. Note: Make sure you download the pack from the official Microsoft website. This will prevent any potential risks. Unofficial websites are not approved sources for downloading.dll files, and you may inadvertently download files that have viruses attached to them or download outdated files that won’t help your problem and may make it worse. To safeguard your computer, you need to ensure you use only the official Microsoft website for the download. Visit the official Microsoft website and search for the C++ download. Select your language, and click on download button. To find out what type of system you have (32-bit or 64-bit), you can use the cmd option in the search bar on your computer. Open the command prompt window and type in ‘systeminfo,’ and press the [Enter] button. Now you can see what type of system you have. Choose the pack based on the type of system you have such as x64 for a 64-bit system and x86 for a 32-bit system. Now click on next. Once the download is complete, use the mouse double click option on the downloaded file. Follow the installation instructions. Reboot the system and open the program that was giving you the error to check if it is working again. If the above method does not work, move on to our next solution. The DLL file can also fail to work if your system is corrupted by malware or a virus infection. Malware such as trojans is commonly connected to the .dll missing or .dll not found errors since the malware impersonates .dll files. You need first to identify if this is the specific fault that is preventing the .dll from working correctly. To verify this issue, you need to scan the entire system with the anti-virus program you have. Although Windows Defender is effective against viruses and malware, it is not sufficient to completely protect from virus attacks. You need to use anti-virus applications such as AVG or Norton. Open your antivirus software. 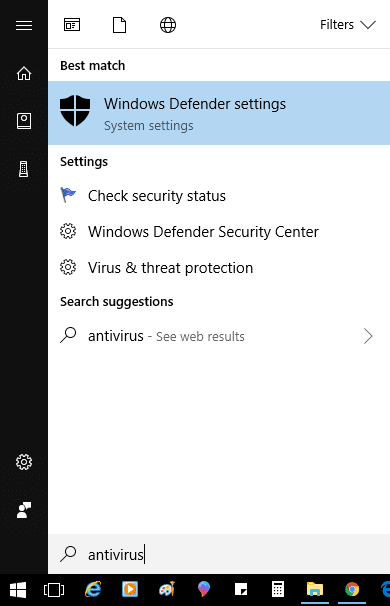 There may be an icon on the taskbar, or you can type ‘antivirus’ into the search bar. Run a full virus scan of the Windows operating system. This usually takes a while to complete. Avoid choosing a ‘quick scan’ as this will not cover the entire system and can easily miss the parts that are infected. You may have to change your scan settings or click on ‘Advanced scan’ to do this depending on the antivirus you are using. If the antivirus found malware or a virus in your system, you should follow the set of instructions provided by the program to remove it. Restart the computer after you have cleared the system of the viruses and check if the .dll missing issue has been resolved. If it hasn’t, please continue to the next method. 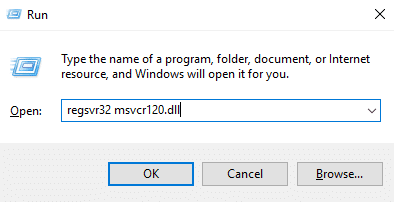 The manual download of MSVCR120.dll files is another way to resolve the .dll missing error. You need to download the file manually from the web. Again, make sure these come from a developer. If you are not a professional used to dealing with potentially malicious downloads, you should never download from a third-party source. You could, however, copy the files from a trusted, working Windows computer (that is the same type as yours—64-bit or 32-bit) with the missing files intact. In your system open the search engine you are using such as Bing or Google. Search for .dll file download. Many sites provide the feature. 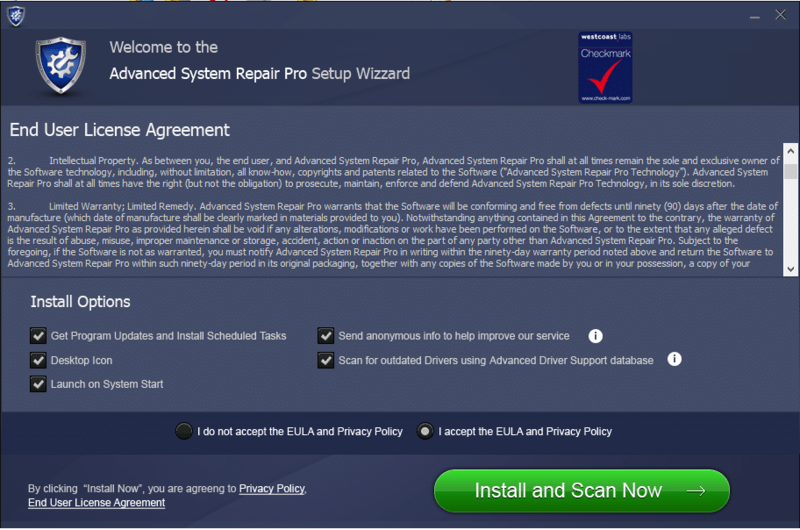 Here are the steps to follow for clean .dll installation. If your system is a 32-bit one, and you want to run games on it but cannot because of the .dll error, you have to copy the respective file or download it from a trusted website to the folder C:\Windows\system32. In case your system is the 64bit type, you must use a more cautious method. The system will have two types of MSVCR120.dll of files. The 32-bit file should be copied to C:\Windows\system32 and the 64-bit copied to the C:\Windows\SysWOW64. Press the [Enter] key. 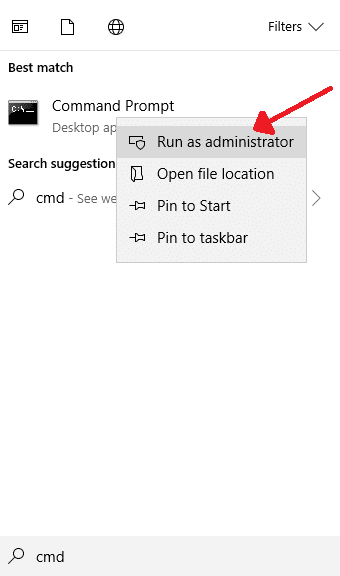 This will remove the .dll missing error notification. If this method did not work or if you could not find a safe copy of the files, continue to the next method. 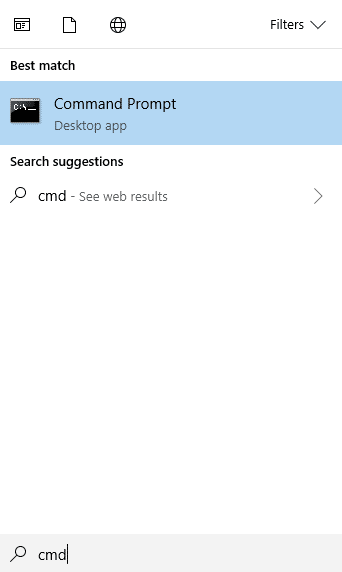 In the Search bar, enter cmd and press [Enter]. This process will take a few minutes to complete. The issue will be fixed automatically after scanning. Wait patiently until you see the scanning is 100% complete. When the scan is finished, you should restart the computer and run the .dll program to verify if it is now functioning normally. The above four methods are the best and effective methods that are easy to follow. By using any of these methods, you can easily get rid of the frustrating .dll error and enjoy your game or other programs that you were unable to open and play earlier.